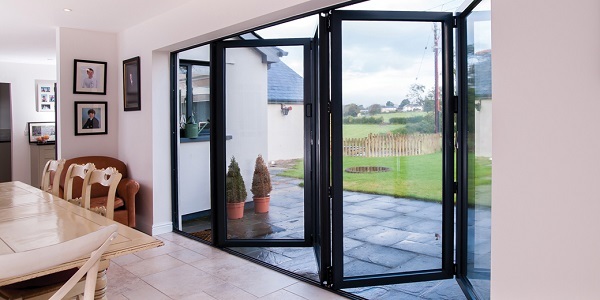 Sapphire Windows is a family business which was founded in 1989 and has grown to become one of Wales’ longest established Manufacturers and Installers of Bespoke uPVC Windows Doors & Conservatories. With over 40 years experience in the Double Glazing industry we are known for our excellent quality and outstanding workmanship. When others have come and gone, we have stood the test of time. As we now celebrate our 30 year anniversary, we are a family business now into our second generation of management and into our third period of product guarantee’s. You can have confidence knowing a purchase from Sapphire Windows will have a guarantee and warranty period that will be fulfilled. Customer service is imperative to how we run our business and for peace of mind you can be certain that every Sapphire Windows product comes with a 10-year guarantee. We are also a FENSA registered company which means that our products come with an insurance backed warranty. Also, unlike our competitors there will be no deposit required. Here at Sapphire Windows we know the value of using the best materials and the best production techniques. Unlike our local competitors, we only sell and fit our own products, we do not buy from Trade Suppliers, so you can be sure that everything we put our name to is of the highest quality. After you place your order, all our products are made to measure, they’ll be expertly fabricated by our master craftsmen, using the latest cutting edge machinery at our factory. 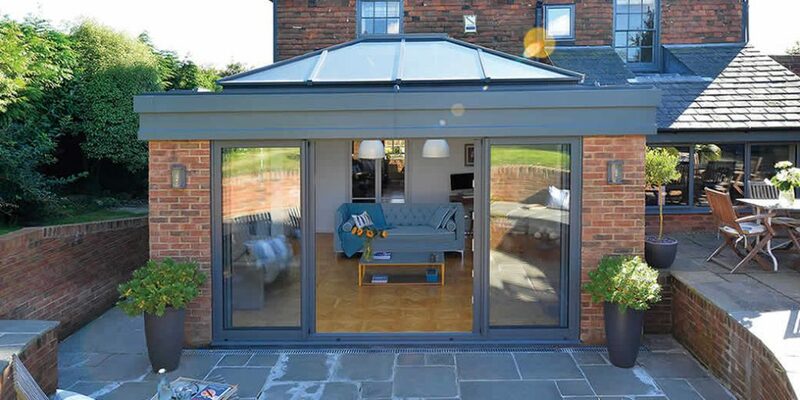 We will supply & install a totally bespoke product of the highest quality for your home. 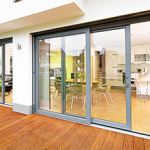 We manufacture and install windows and doors in both uPVC & Aluminium and in a variety of styles to suit all properties. 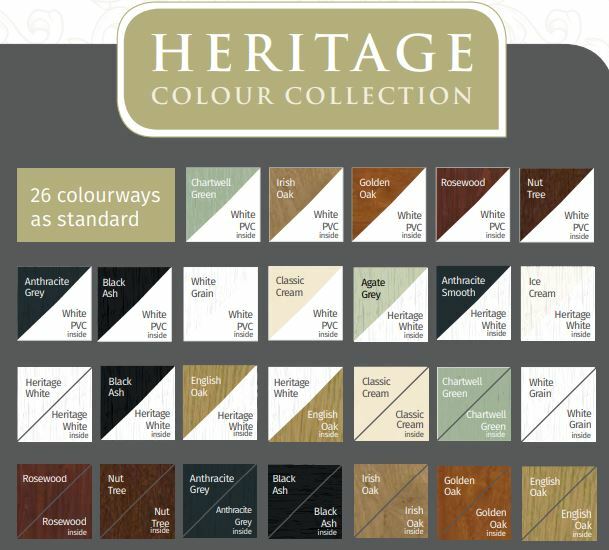 As well as white you can take advantage of the beautiful wood grain effect finishes or enhance the appearance of your home even further by adding a splash of colour from our huge colour selection. We proudly offer the most extensive choice of colours for our uPVC products. As standard every Sapphire Windows uPVC window has an energy rating of A rated. 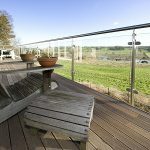 The building regulations state that replacement glazing must have a minimum window energy rating of band C.
By incorporating the best performing materials into our products, we ensure that we supply the very best in terms of energy efficiency and thermal performance, exceeding the minimum standards imposed. 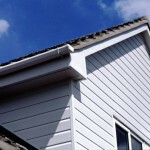 By doing so this will help keep your home well insulated and your energy bills kept low. All our products have high security locking devices with full multiplying locking systems as standard.You can feel confident that your new windows and doors will keep your home safe & secure. 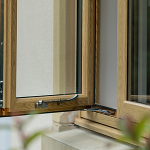 We are often asked our opinion on double glazed or triple glazed windows. Often the choice is dependant on your lifestyle, your home, your future plans for staying in your home and your budget. 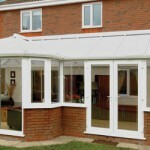 For further information please see our Double Glazing & Triple Glazing page. Click here to try our window energy calculator - How much could you save? Why Choose a Sapphire Composite Door? You will get our best price the first time of asking. We don’t employ salespeople, none of our employees work on a commission basis. No deposit required. Pay on satisfactory completion. Products are fabricated by our master craftsmen using precision engineering machinery. Proudly still manufacturing our products in Ammanford. Our products aren’t bought from trade suppliers like our competitors. Bespoke products, made to measure and truly unique for your homes. All our fitters are directly employed, we do not employ subcontractors. FENSA registered, which includes an insurance backed 10-year warranty. We would like to thank you for the quality of service provided. We are over the moon with the finished job. Also please thank you boys for their work. They were very tidy and efficient. We are very pleased with the quality and workmanship. We would like to take this opportunity to thank Wayne and Dale for all their hard work. They were kind and understanding to our situation with regard to our pets and nothing was too much trouble for them. We would be pleased to give Sapphire windows a recommendation. I am so pleased with the windows. I can’t wait to get the both front & back porches done. Pass on my thanks to Wayne, he did an excellent job. Beautiful patio doors with side window made & installed, new front door and replacement glass for faulty windows. Very professional & efficient from start to finish. Very polite, nice, courteous and helpful workmen. Work carried out ahead of schedule, good price. Would definitely use them again for any future window and door work. Extremely happy customer. To everyone at Sapphire Windows, we would like to thank you all for making our patio doors and windows really lovely and making our dream come true. We really do love them they are brilliant. Thanks to all of you from the bottom of our hearts. We will recommend you to anyone. Many thanks. Wayne, Jay & Jonathon did an excellent job, despite the unseen and hidden problems they encountered when the old frames were removed. They worked very hard and tidily, and left a very neat finish on all windows. Many thanks, I will recommend you anywhere. Thank you for a job well done. Am very pleased with the door and window that now closes properly. Thanks. I highly recommend sapphire windows,such workmanship and good quality material used,also most importantly,their tidiness when doing the work. Thank you and all your team for you excellent service and workmanship, Many thanks. Click here to see some of our past projects for some design inspiration! I would like a free quotation - whats the process? In most cases we will be required to visit your property in order to measure for quotation purposes. This visit doesn’t take long, we just need the correct information to give you an accurate quotation. 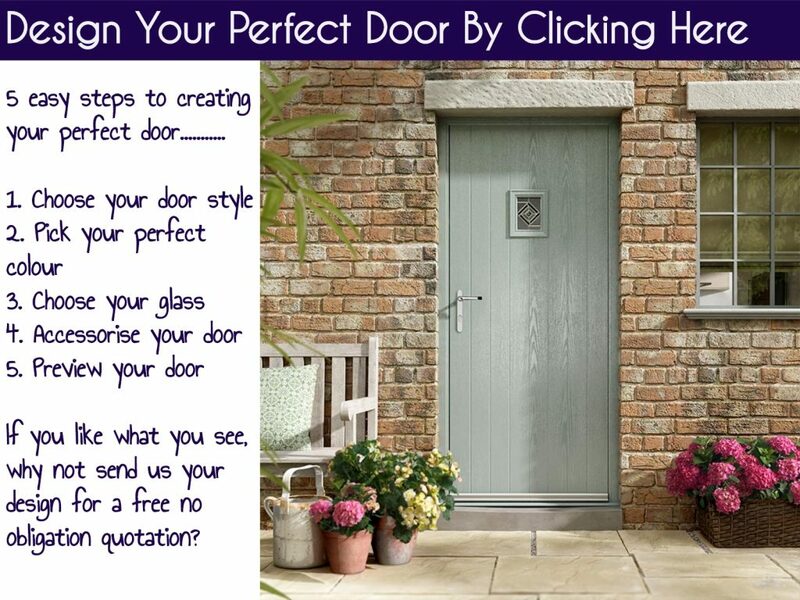 Call us on 01269 596480 or by email at info@sapphirewindows.info to arrange your appointment. We produce an accurate detailed quotation which covers everything discussed during our visit. The quotations are clear and easy to understand. We also include design drawings of the quoted products. If you’d like to proceed. You can either contact us by phone on 01269 596480 or by email at info@sapphirewindows.info. We will then need to arrange a date at your convenience to carry out a full survey. A full survey is required to obtain accurate measurements and confirm all your requirements prior to commencing fabrication. We also complete a purchase agreement form which confirms all the requirements for you to keep. At this stage we will also confirm our current lead time. Your made to measure products are then expertly manufactured at our factory in Ammanford. We will contact you with as much prior notice as possible to arrange your installation date. The date is arranged at your convenience, and we always work around any work/life commitments you may have. We are certain that you will be happy with your newly installed products. After completion we will register your installation with FENSA, and you’ll be sent your registration document in the post. Your products come with a 10 year guarantee, if you have any queries during that time, we are always happy to talk to our existing customers. Both our showroom and fabrication facility are located in Ammanford, Carmarthenshire. We cover the whole of South & Mid Wales and provide quality products in a variety of modern and traditional styles that meet home owners’ requirements for energy efficiency, safety and security. We’re ideally located to serve homes in Carmarthenshire, Pembrokshire, Neath Port Talbot & Glamorgan. See our locations page to see where we work.